The calla lily pendants featured in this necklace are genuine hand-carved gemstone pendants. Each gemstone calla lily pendant is approx. 1 1/2" long by 1/2" wide (total length is approx. 2" w/sterling silver bail). Big and chunky! There is a genuine cultured freshwater pearl in the center. Choose the color you want. 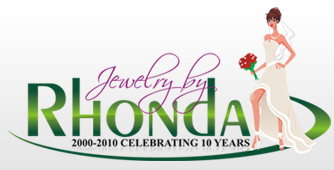 You can also choose from any of the Swarovski™ crystal colors. So many different colors to choose from and every calla lily necklace will be different because each one is a genuine carved gemstone. The gemstone calla lily necklace is on a 16" sterling silver chain with a 2" extender in the back with a freshwater pearl on the end of the extender. The earrings are 6mm freshwater pearl sterling silver post earrings. 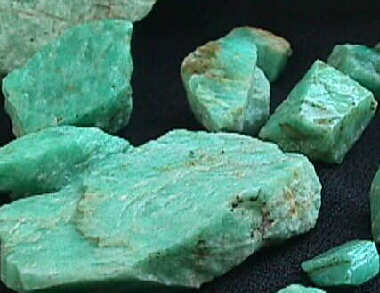 Amazonite is a gem variety of feldspar. It displays a schiller (schiller is a lustrous reflection from planes in a mineral grain and is similar to what is more commonly known as iridescence of light which is caused by inclusions). 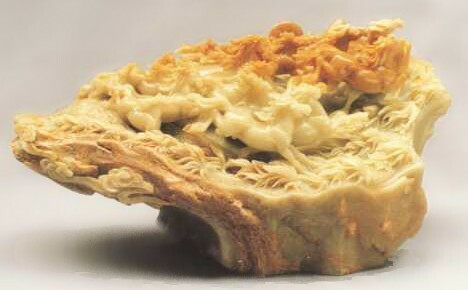 The schiller is caused by a feature of the stone's crystal structure. Amazonite varies from light green to blue-green, patterned and sometimes contains light striations. Amazonite is a semi-opaque stone that was used extensively by the Egyptians it is called the "stone of courage" and is said to be named after the Amazon women warriors. Another legend says the name Amazonite comes from the belief that it was found in the Amazon river. Amazonite is considered a soothing stone that offers confidence and enhances creative expression. It is called the "hope stone" because it inspires confidence and hope. Amazonite is found in the United States, Brazil, Zimbabwe, Russia, Australia, Namibia. Jade has held a special attraction for mankind for thousands of years. Jade has an understated smooth luster and comes in many fine shades of green, but also in shades of white, grey, black, yellow, orange, and violet tones. Jade was known in China as 'yu', the 'royal gem'. In the long history of the art and culture of the enormous Chinese empire, jade has always had a very special significance - roughly comparable with that of gold and diamonds in the West. This gem is regarded as a symbol of the good, the beautiful and the precious. As long ago as the pre-Columbian period, the Mayas and Aztecs of Central America also honored and esteemed jade more highly than gold. New Zealand's Maoris began carving weapons and cult instruments from native jade in early times, a tradition which has continued to the present day. In ancient Egypt, jade was admired as the stone of love, inner peace, harmony and balance. In other regions and cultures, jade was regarded as a lucky or protective stone. Jade is appreciated for interplay of hardness and toughness with an enchanting range of colors and fine luster. Jade is a generic term for two different gems. Jadeite and Nephrite. Both are regarded as genuine jade. 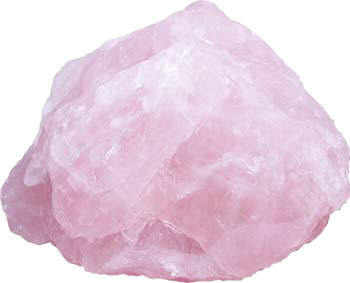 It was not until the beginning of the 19th century that mineralogists and gemologists started to differentiate between them, since they bear a considerable resemblance to each other in terms of their appearance, hardness, and properties exhibited when being processed. Both are tough, dense, close-grained, matted aggregates. They differ their chemical composition and colors. 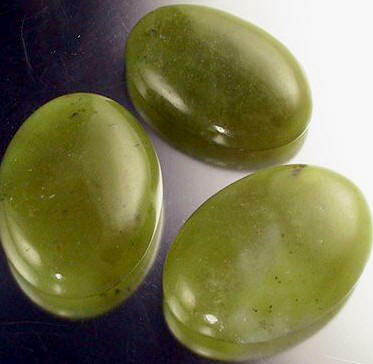 Nephrite ranges mainly from mid- to dark-green, or grey-green, but it can also be white, yellow or red. Jadeite is more rare and somewhat tougher. Jadeite displays hues which include green, white, pink, red, black, brown, and violet. Both nephrite and jadeite often have veins, blemishes, and streaks running through them - these are not to be regarded as flaws...on the contrary, some of these patterns are considered particularly valuable. 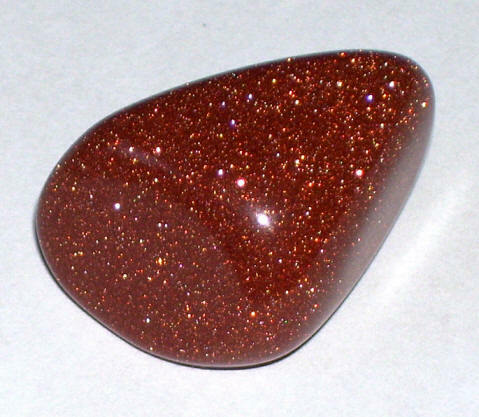 Goldstone is a type of glass made with copper or copper salts in the presence of a reducing flame - the copper ions meld into the silica to produce small crystalline clusters. The finished product can take a smooth polish and be carved - it is often mistaken as a natural gemstone. The reddish-brown color comes from the copper crystals. 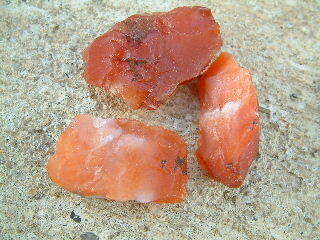 The manufacturing process for goldstone was discovered in seventeenth-century Venice by the Miotti family. 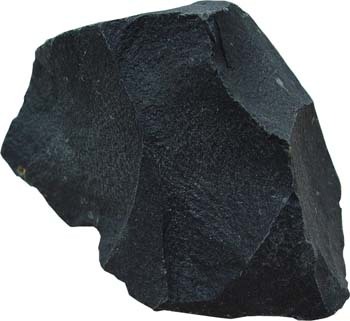 Persistent folklore attributes the discovery and secret of goldstone to an unnamed Italian monastic order, giving rise to the alternate name "monk's gold" or "monkstone". Another name, "stellaria", is based on the starry internal reflections. 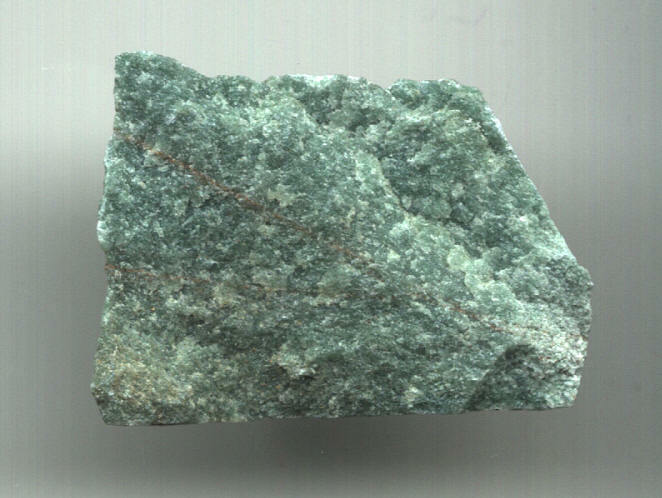 Aventurine is a form of quartz. It is characterized by translucency and the presence of platy mineral inclusions that give a shimmering or glistening effect termed aventurescence. The most common color of aventurine is green, but it may also be orange, brown, yellow, blue, or gray. Chrome-bearing fuchsite (a variety of muscovite mica) is the classic inclusion, and gives aventurine a silvery green or blue sheen. Serpentine is most commonly green - very often referred to as jade. 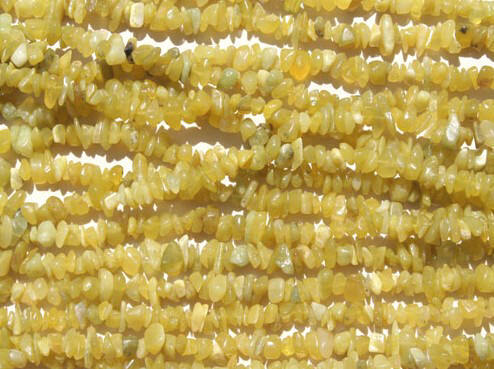 Serpentine is not a true jade, but a lesser known semi-translucent stone of green color. 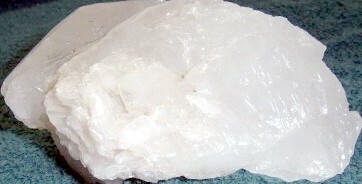 Serpentine is composed of Magnesium Hydroxyl Silicate. Serpentine is a secondary mineral, created when water runs through magnesium silicates. 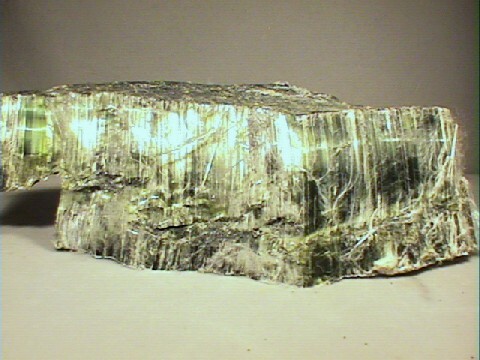 Serpentine is mined in the United States, Australia, and Canada. The Aztecs prized all green stones and Serpentine was known to be valued in their time. Rasputin was said to favor Serpentine and requested an entire dinner set be created for him by the Czar and Czarina as a favor for saving the life of their son Italian peasants believed that carrying Serpentine pebbles protected them from the venom of poisonous creatures. Legends also suggest that Serpentine worn around a nursing mother's neck improves milk production. Snow quartz is quartz that looks like snow. It is cloudy, the opaque look comes from microscopic inclusions that were incased in the crystal when it first began growing. Quartz is the most common mineral on earth, and white is its second most common color; but there's nothing common about the beauty and versatility of snow quartz - gold prospectors know of its value. When they go out prospecting for gold, they keep their eyes peeled for snow quartz, because the gold they want is so often attached to it.